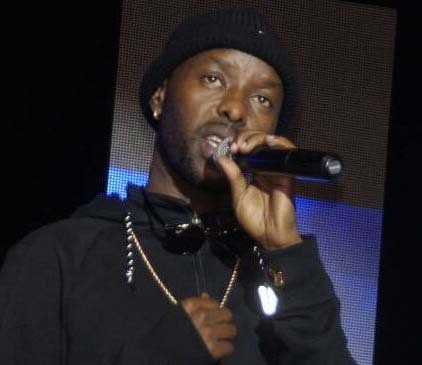 Singer Eddy Kenzo, whose fans have always made fun of, for his poor command of the English language, has told his fans that he can not live a plastic life. In a Facebook video that has been share to Youtube and and other channles after it went viral early this week, Kenzo says he has come a long way, and is more grateful to God for the things he has achieved. “I don’t want to pretend and call myself a rich people’s kid, yet I am not. It is not over until it is over. We used to live in the village, my mother sold tomatoes and bananas for a living. But look how far I have come, I have travelled the world and I am still travelling,” he said. He further said the English language is not the epitome of success, and so, people should not use it to judge him. “So many people want us to pretend, but we have to be our selves. For example I have to speak English, whether broken or not, because I want to learn the language. How will I learn, if I do not speak? He added.